Home/FIRM SENIOR ASSOCIATE ZENA KALIOUNDJI AGAIN DESIGNATED AS RISING STAR! 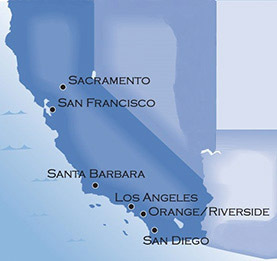 Ms. Kalioundji is a Senior Associate in the Firm’s Sherman Oaks office. 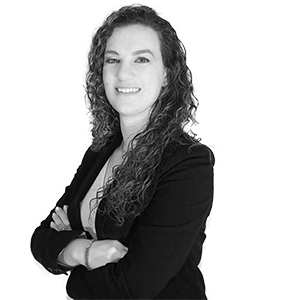 Her practice focuses on general litigation, including complex civil litigation, subrogation, employment and labor law, business litigation, premises liability, insurance, and contracts. Ms. Kalioundji is experienced in all phases of civil litigation, including trial work.